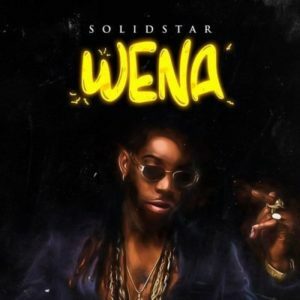 Solidstar break the silence with a big banger “Wena“. The Isoko boy Solidstar who has been pushing out single after single trying to make it a hit track went silent for some period of time and now can we say he’s back and with a hit track? well can’t say yet as the new song from the Achievas entertainment artist Solidstar is yet to be banging. 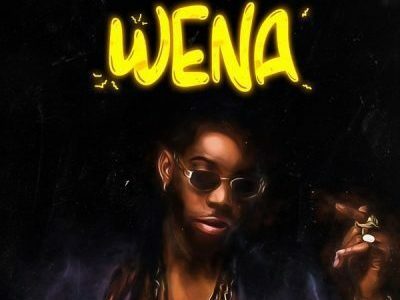 but we can anticipate an high potential song as he gets the production preference from the talented Nigerian producer and serial hit maker Kukbeats. an album might just be in the works from Solidstar as he didn’t give his fans an album to lean on last year, but dropping a project this year wouldn’t be a bad idea as it will also help in keeping his music timeline in a well condition.